* NEW * LIBS: Laser Induced Breakdown Spectroscopy. Same day quotes available. Call us toll-free at 800-424-1776 or click here to submit your project details below. At MRL we focus on addressing specific experimental considerations, ensuring the right technique is applied to the right project and that all experiments remain flexible as results are obtained and interpreted. Numerous analytical techniques for the study of solid materials surfaces and failure analysis have been developed in the last few years. Increasing importance is placed on the physical and chemical characteristics in the surface and near surface region of materials. Fields as diverse as biology and aerospace have been affected by the need to identify surface chemistry of critical materials. 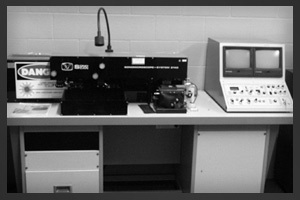 A brief overview of some of the techniques currently available for surface characterization will be presented along with examples of problem solving and research applications. A multitude of publications are available which itemize the various techniques that can be applied to the study of materials. The methods are too numerous to list and discuss in the scope of this document. 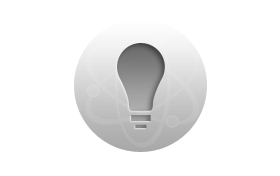 Because each available method of study has unique strengths and weaknesses, a clear knowledge of these characteristics can often reduce the time necessary to arrive at a solution to a failure problem or the answer to a materials design question. In this document, several analysis types will be discussed with sufficient detail to highlight their relative usefulness in failure analysis and materials characterization. 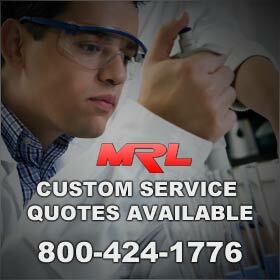 MRL's primary focus is to respond in a timely manner to solve our clients' problems. A specialist is always available to discuss your objectives. Since we routinely operate around the clock, you can expect rapid turnaround without the surcharges most other laboratories impose. Useful for high spatial resolution studies and for elemental mapping or line scan studies. Allows for study of 1-10nm layers in areas as small as 50nm on conductive materials and in the 100nm range for most materials. Provides information about elemental composition and spatial or depth distribution. Can be used to profile as deep as 10mm below a surface. All elements except H and He can be detected. 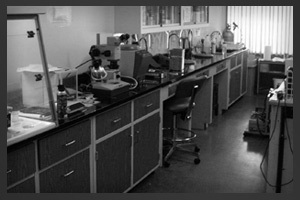 Describes all variations of the sample preparation procedure which generally starts with cutting a sample cross section, mounting in epoxy or bakelite, grinding with SiC or diamond, polishing with diamond and/or alumina, etching and photographing. 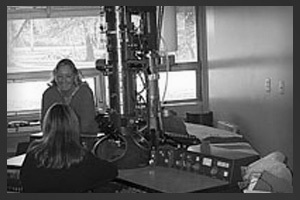 The term includes all materials and composites (not just metals), many variations of the procedure depending on the specific situation and all kinds of documentation techniques from photomacrography/ microscopy to electron microscopy/microanalysis. 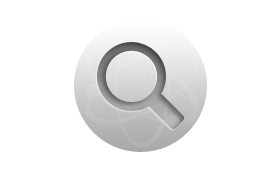 Provides elemental and chemical information about materials surfaces in layers from 0.5nm to 10nm. Performed on the latest instrumentation allowing analysis using various x-ray excitation sources: in small spot sizes; by depth profiling; for ultra-high resolution (using monochromator); for angle-dependent studies, etc. 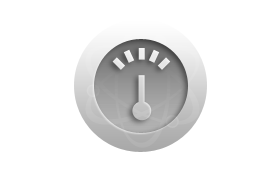 High count rates allow for rapid analyses and speedy turn-around. All elements except H and He can be detected. Supplies visual images of materials surfaces. Micrographs in the magnification range of 10X to 200,000X can be obtained. Samples can also be viewed using backscattered electrons for image production to show limited elemental distribution data. The SEM does not suffer from the light microscope problems of light reflecting off at odd angles and being lost from view. 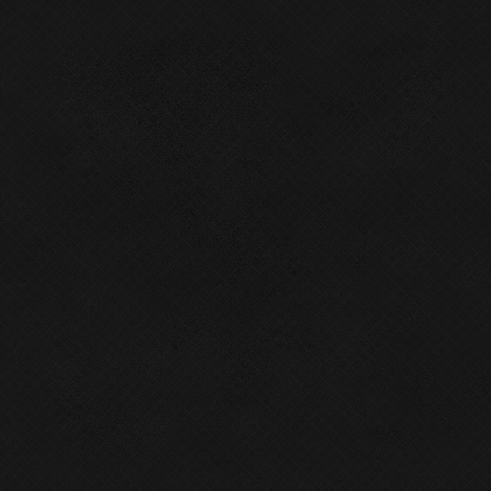 The most surface sensitive of the various surface methods. Performed on hemispherical or cylindrical mirror analyzer with numerous gases available as primary ion source. Allows analysis of monolayer films. Can provide information on molecular orientation, contamination thickness, oxide layer thickness, etc. In ISS, a primary ion beam in the 0.5-5keV energy range is focussed onto a solid target specimen. Interactions between the primary ion beam and the target results in the production of scattered primary ions and neutrals, sputtered target material ions or neutrals and the production of secondary electrons and x-rays. Used in conjunction with either SEM or STEM to provide elemental information about the region visible in the associated micrographs. An effective method for analyzing for the main components as well as low level (nominally 0.1%) contaminants in relatively thick (several micron) layers. 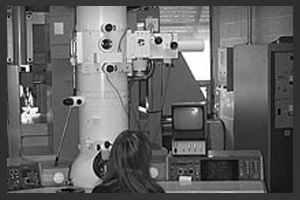 Analyzes volumes in the size range of 0.5-10mm in the SEM and as small as 10nm in the STEM. Elements sodium and heavier can be easily detected. SAllows mass fragments present in an evacuated chamber to be identified. 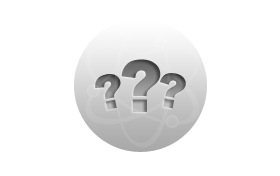 The mass fragmentation pattern can frequently be used to identify the original chemical structure of a gas if the basic elemental composition is known and by making reasonable assumptions about possible chemical interactions. The typical quadrupole based mass spectrometers used in RGA can identify molecular fragments with unity resolution. Studies the molecular vibration spectrum of a sample by passing infrared radiation through it and measuring the amount of absorption at each frequency. 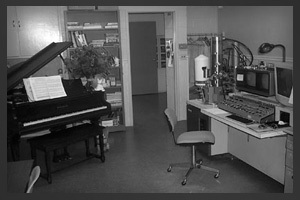 Fourier transform infrared spectroscopy (FTIR) is an application of the IR technique in which the collected data is mathematically transformed with a background spectrum collected with no sample in the excitation beam. The difference in the two methods is primarily in the speed, FTIR being faster by at least two orders of magnitude. 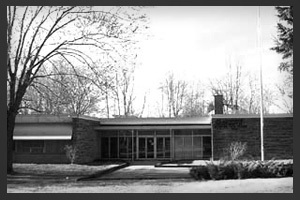 Materials Research Laboratories, Inc. (MRL) was organized to provide a wide range of materials analysis services to high technology dependent industries both nationally and internationally. 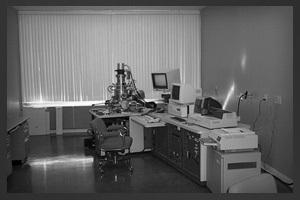 Other available techniques include Wavelength Dispersive X-ray Spectroscopy (WDS), Scanning Transmission Electron Microscopy (STEM), Atomic Force Microscopy (AFM), Scanning Tunneling Microscopy (STM), Emission Spectroscopy (DCP/ICP), X-ray Fluorescence (XRF), Atomic Absorption Spectroscopy (AA), Gas/liquid Chromatography/mass spectroscopy (GC/LC/MS), Thermal Analysis (DSC/DTA/TGA), Nuclear Magnetic Resonance (NMR), Secondary Ion and Laser Ionization Mass Spectroscopies (SIMS/LIMS) and Time-Of-Flight Secondary Ion Mass Spectroscopy (ToFSIMS). All out-of-house analytical services are conducted by or under the direction of MRL staff at facilities with whom arrangements have been made to share and exchange analytical capabilities. 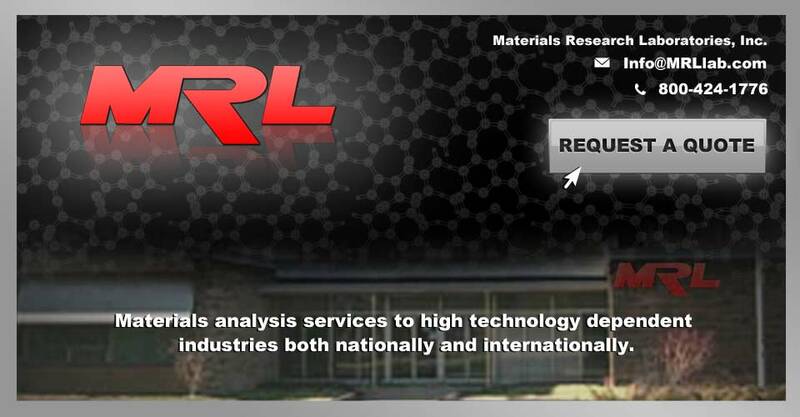 The intent of MRL is not simply to supply analytical data for its clients but to provide all necessary experimental design and data interpretation and to produce a clear and concise report of all studies in answer to specific materials related research & development, quality control and/or failure analysis projects/problems. 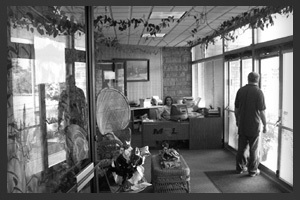 Current staff represents forty years of experience in the contract analytical services/problem solving field. 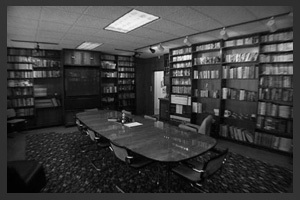 The staff is familiar with the study of numerous materials systems and with nearly all of the currently available analytical techniques along with the strengths and weaknesses of each method. MRL can identify the experimental procedure most likely to produce the needed results and has the flexibility to quickly provide the services required. 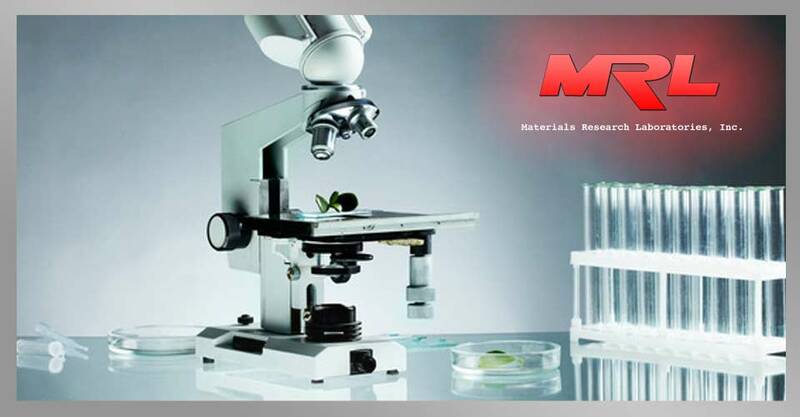 The staff of MRL is affiliated with numerous scientific and professional societies and makes every effort to keep abreast of advances in the materials analysis field. 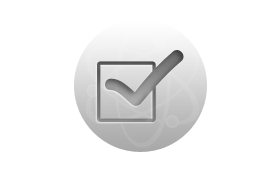 With our emphasis on addressing specific experimental considerations, the right technique is applied to the right project and experiments remain flexible as results are obtained and interpreted. 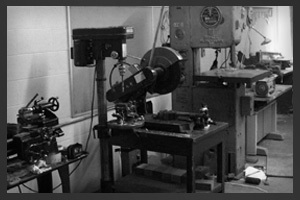 A look at the MRL facilities and our equipment. Have questions? Please, click here to contact us! A cancellation fee of $100 will be applied when less than 24 hours notice is received for a scheduled, calendared event. All travel expenses incurred toward an event not cancelled in advance of 24 hours will be charged to the client. Prices subject to change. Need a detailed quote immediately? Call us at 800-424-1776 or click here to submit your project details. 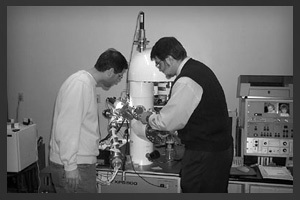 Standard materials research process at MRL. the question(s) to be answered. subquestions based on preliminary evaluation using the techniques at hand. which analytical methods will be useful for answering each subquestion. the trade-offs among the various techniques for analysis. whether the selected methods of analysis are available within the time and cost budgets available for the study. the data obtained at each step with previous results to determine need for additional study using new methods or additional samples. Conference Proceedings, ASM 4th Electronic Materials and Processing Congress, Montreal, Canada, 1991, pp 99-106. 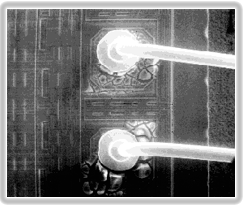 When they are improperly removed from the surface of a microelectronic device, cleaning solution residues can cause dramatic failure modes. In one such example, a microelectronic circuit was found to suffer corrosion of its bond pads after installation in a DIP package. 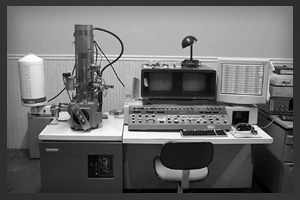 The corrosion was visible in scanning electron microscope images of the device (see below). The wire bonds which attach the microelectronic device to the package on one failed specimen were found to be surrounded by a layer of some unknown foreign material. This was found by analysis using Auger electron spectroscopy and energy-dispersive x-ray spectroscopy to be an organic material rich in chlorine. Since several chlorine-bearing solutions are used in the manufacture of the device, it was of interest to determine which of these might be associated with the residue detected on the failing devices. To study the material, an extraction was performed on devices which exhibited the contamination after mechanical removal of the bottom side and edge material using abrasives. This was done to avoid any sources of contamination not associated with the residue observed around the wire bonds. Next, examples of each material used in processing which were known to contain chlorine were obtained. The extracted residue from the problem microelectronic device and the various processing materials were dried onto float zone silicon plates to provide samples for FTIR analysis. 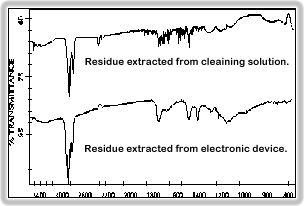 A comparison of the various solution residues and the contamination resulted in a close resemblance between the contaminant and one of the final stage cleaning solutions (applied just prior to DIP package installation of the device). Replacement of the cleaning solution with a residue-free alternate eliminated the problem. We will be offering various Project Design Examples at regular intervals. 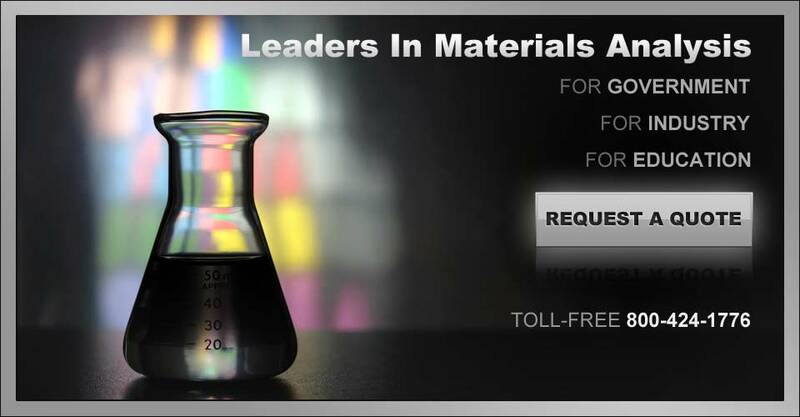 Feel free to contact us if a particular materials related issue is of interest to you or if you have questions. 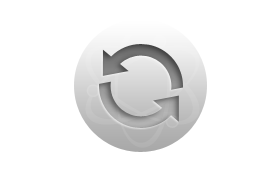 Feel free to contact us anytime for questions or comments regarding any of our services and/or solutions.